Stairville Spannflex 100cm White 12pcs. Stairville Spannfix Ø 4mm Black 250 pcs. Stairville Spannflex 100cm Black 12pcs. Stairville Spannflex 50cm Black 12pcs. Stairville Spannfix Ø 4mm White 250 pcs. 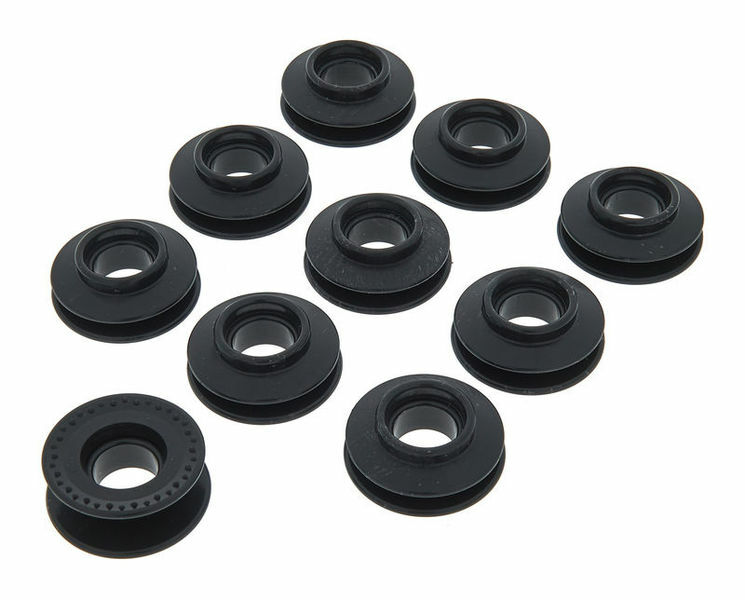 Spannfix Ø 4mm Black 12 pcs. Spannfix Ø 4mm White 12 pcs. ID: 307270 © 1996–2019 Thomann GmbH Thomann loves you, because you rock!